 You might be wondering, what's it really like at Crossover Church? Simply stated, at Crossover we're all about Jesus. You won't be met with shame, guilt, or condemnation. And we don't care how you're dressed or what candidate you voted for. Our church is made up of imperfect people with every kind of story imaginable. What's more, we'd love to offer you a free gift. Simply fill out the short form and meet us at Crossover Central at the end of service to receive a gift. "Honestly, I was a little anxious attending Crossover for the first time... a little unsure of what to expect but as soon was a I walked through the front doors it felt like home.."